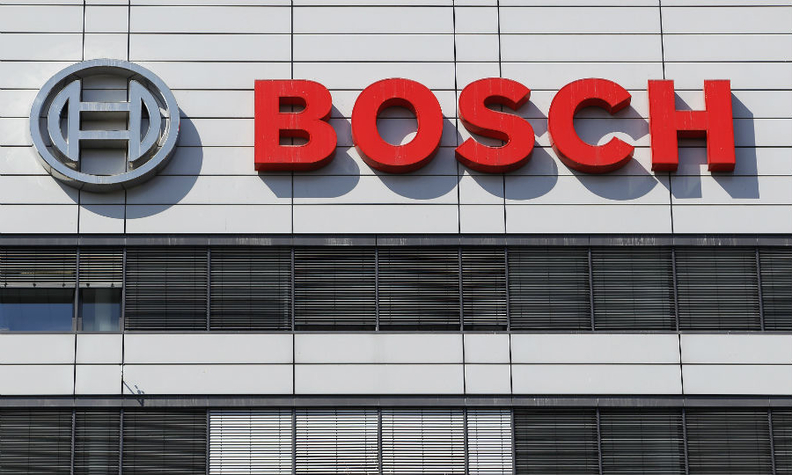 STUTTGART -- Robert Bosch sees a further downturn in China this year after the country's car market posted its first decline in almost two decades last year, the head of its core auto parts unit said. "The skid marks in the Chinese car market will be seen again this year," Stefan Hartung said on Monday as he noted that China's auto market saw a double-digit decline in the first quarter of 2019. Hartung said he was optimistic about sales in the company's biggest foreign market in the medium and long term due to China's still low saturation level of private vehicles, adding that a stabilization was possible. The executive said mobility services such as short-term-rental and shuttle-services would grow faster in China than in the U.S. or Europe.